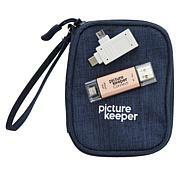 Need a plug-and-play solution for backing your important photos and files? 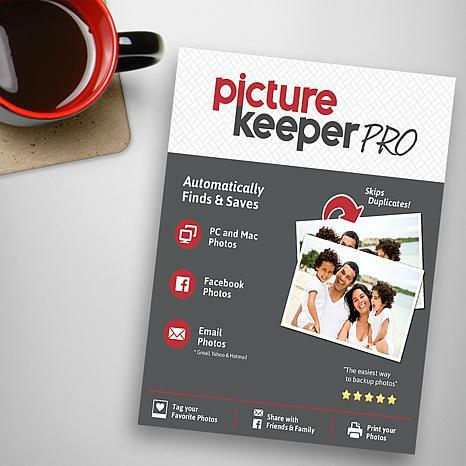 Look no further than the Picture Keeper Pro. 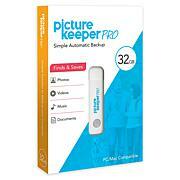 It's the simple, easy-to-use solution to backup up photos, music, videos and home office files in a snap. 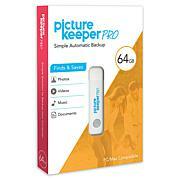 Forget about dragging and dropping — the Picture Keeper does it automatically. Don't risk losing the important information stored on your home computer. Put the Picture Keeper Pro to work right away. Newer computers with a USB Type-C (Thunderbolt 3) port will require the included adapter. Not for use with any iPhone or iPad.